MBARARA – The High Court in Mbarara has on Thursday afternoon dismissed a petition filed the opposition Forum for Democratic Change contestant in Sheema Municipality elections Ms Plan Virginia Mugyenyi who sought to nullify the victory of Science and Technology Minister Dr. Elioda Tumwesigye in the hotly contested elections. Ms Mugyenyi had argued in her petition filed on September 5 last year challenging the validity of the election outcomes had been held on July 27, 2018 arguing that it was a sham, marred by bribery, violence and torture and illegal arrests of her supporters and agents. But in the ruling read by Justice Joyce Kavuma on behalf of the trial judge Andrew Bashaija, the court found no merit in Ms Mugyenyi’s allegations. The court also dismissed allegations of rigging. “Court had the occasion to look at all the declaration forms and the figures and the number of votes cast, in some pollings stations had arithmetic errors that caused variation between the number voters and the number of ballots in the ballot box. It is purely an issue of poor entry of figures, since only valid votes are taken into account. The arithmetical errors of the declaration forms had no significant effect on the results on the number of voters and the number ballots in the ballot boxes. The errors did not affect the result of the election,” the judge ruled. “Overall, the petitioner has failed to prove all the allegations against the first and second respondents respectively. The few instances of errors and omissions could not affect the results in a substantial manner in its entirety and there its dismissed with costs,” he added. 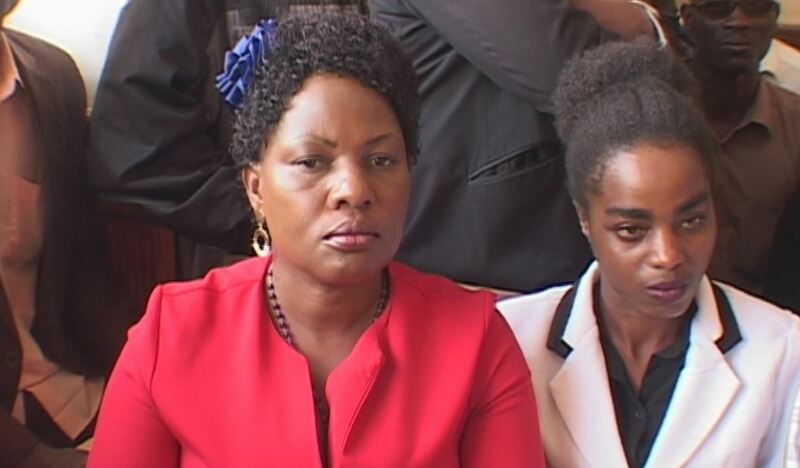 Ms Mugyenyi in an interview after the ruling, expressed her dismay at the ruling saying the judge had been influenced.